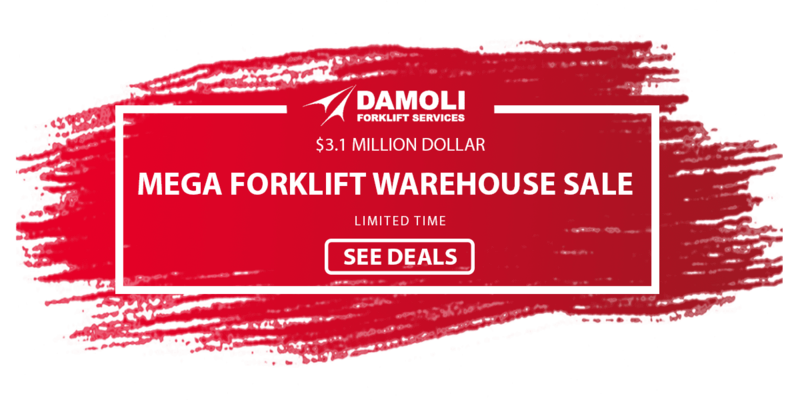 Damoli has built a reputation for quality. Our team of highly trained, experienced and dedicated staff and mechanics work hard to ensure that our valued clientele are always satisfied with the service they receive. Whether buying, renting or receiving a service on your current forklifts, we will work very hard on your behalf to ensure that your machinery is the best in the business. 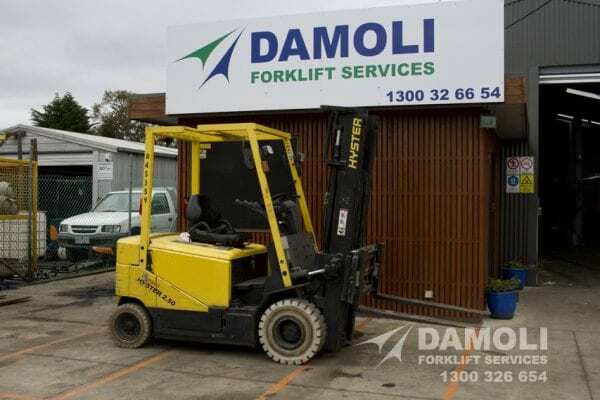 Damoli is a proud distributor of top class Hyster forklifts, for sale at our Geelong location. 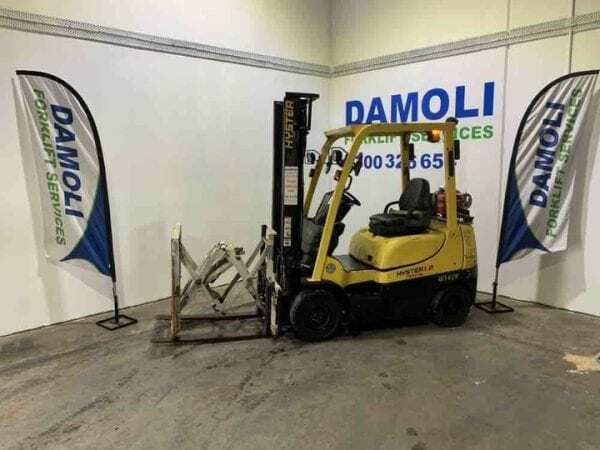 As a trusted, reliable Hyster forklift dealer, you can be sure that when you come to us for a new model, we will ensure that the model you receive is the perfect choice for your application/business operations. Why Choose Hyster for Your Operations? Built for tough, sturdy applications, and with a reputation for durability, Hyster has earned a reputation for strength. Ubiquitous to warehouses, factories, construction sites etc. across Australia, Hyster is a name synonymous with power and reliable operation. The key to their success in the industry is their dedication to field research and to the consistent advancement of their product range. 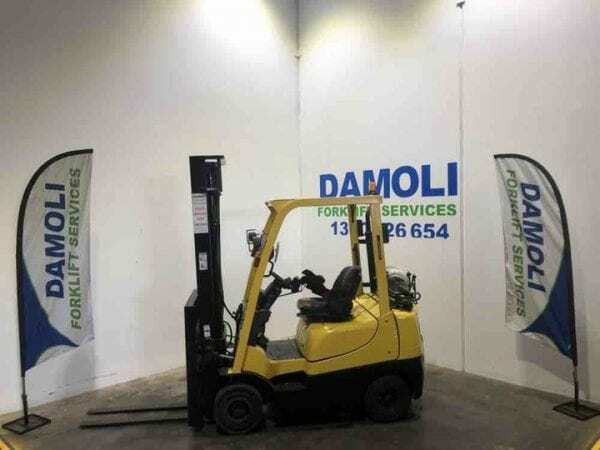 Their machinery makes them one of the most sought after companies worldwide, and the same in Australia. Damoli is truly proud to be an Australian distributor of this legendary label. Here at Damoli, we never skip out on quality. 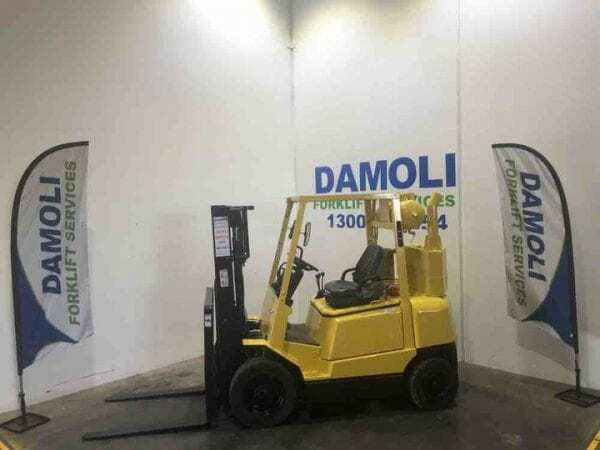 Whether it be consulting business operators, helping them find the perfect forklift for their application, to servicing single or entire fleets of forklifts, we work very hard to ensure out valued community of operators are thrilled with the service they receive at our locations. 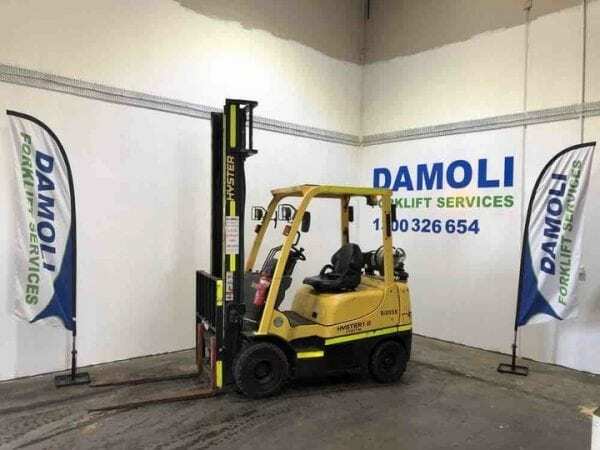 We care about the safety of your fleet and the capabilities of its operations, so when you choose us for buying, renting or servicing your forklifts, you can be sure that we will not leave a stone unturned to ensure top quality operation at your enterprise. This is the Damoli dedication to excellence, and we work very hard to uphold this standard. Interested in finding out more regarding our top class range of Hyster forklifts for sale? 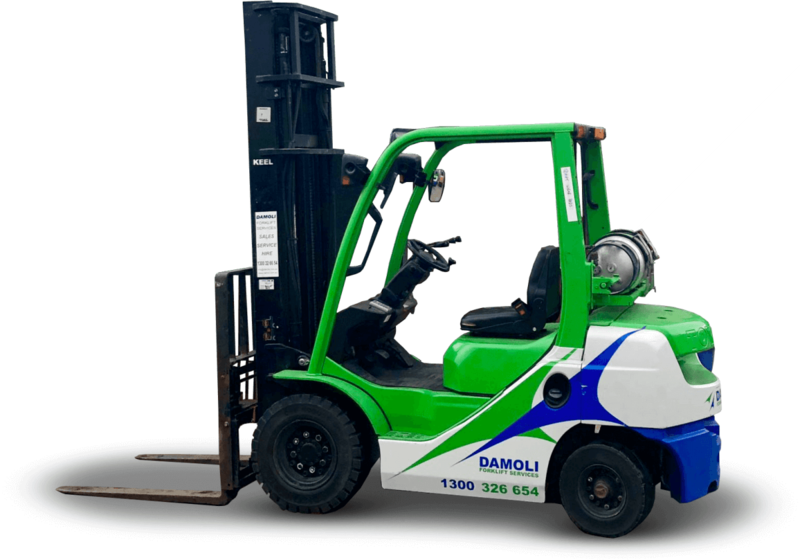 Do you have an enquiry about a specific forklift from their range? 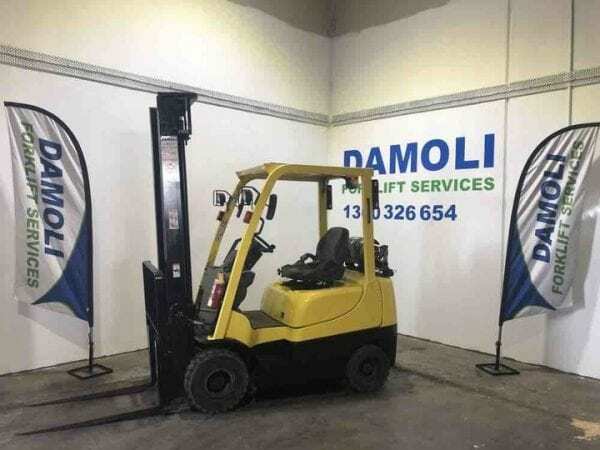 If so, please feel free to get in contact with the friendly and helpful team of forklift experts at Damoli. Call us on 1300 326 654 or send us a message on our contact page and we will get back to you with all the information you require.